Celebrated showbiz couple Kim Kardashian and Kanye West are expecting their fourth child via surrogate, a source confirms to E! News. Rumours of the couple’s plans for a fourth child have been spreading for about a year. While Kim initially shut down the reports, she later seemed more open to expanding her family. “But I’ve been really open about it and talked about it on our show, so…I don’t know,” the Keeping Up With the Kardashians star told E! News in August. “I don’t think I could handle more than that,” she told Elle. This isn’t the first time Kim and Kanye have hired a surrogate to carry their child. 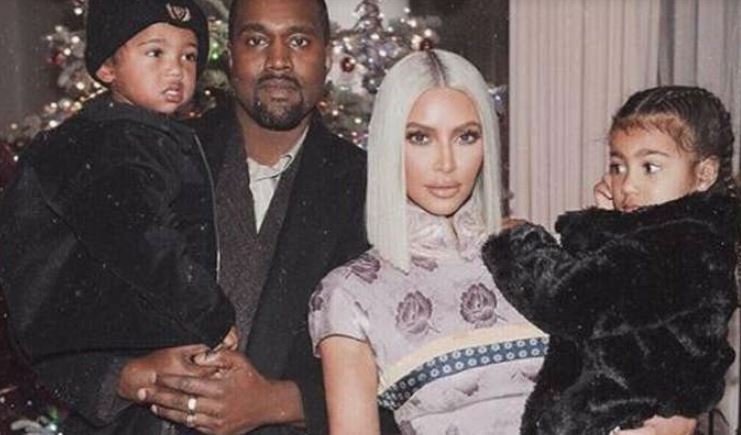 As fans will recall, the two welcomed their third child, Chicago West, via surrogate in January 2018. A doctor had recommended that the parents use a gestational carrier after Kim suffered from placenta accreta during the deliveries of her first two children, North West and Saint West.